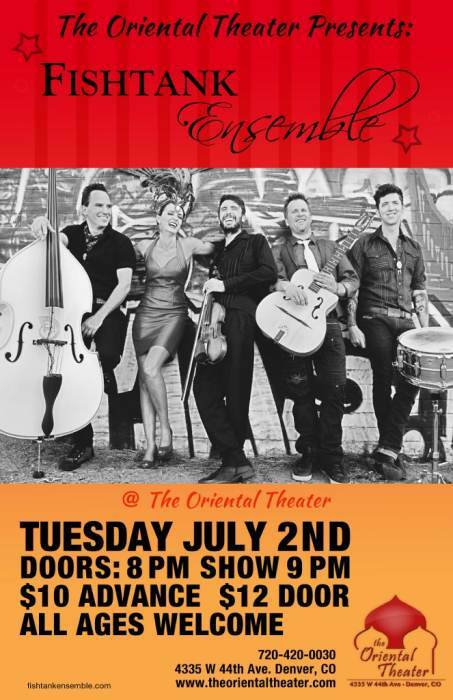 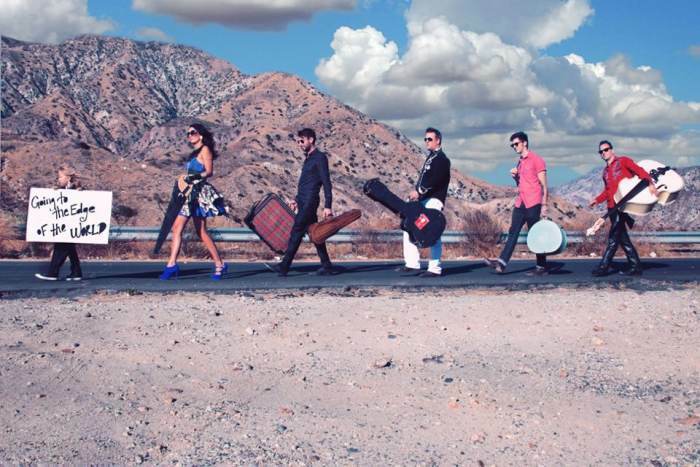 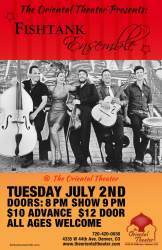 The LA Weekly calls them “cross pollinated gypsy music….one of the most thrilling young acts on the planet.” Formed in 2005 and playing everywhere from the hippest LA clubs to festivals, cultural centers, museums, parades, and even on the street, the gypsy jazz band includes two explosive violins, the world's best slap bass player, musical saw, flamenco and gypsy jazz guitar, opera, jazz and gypsy vocals, and one little banjolele. 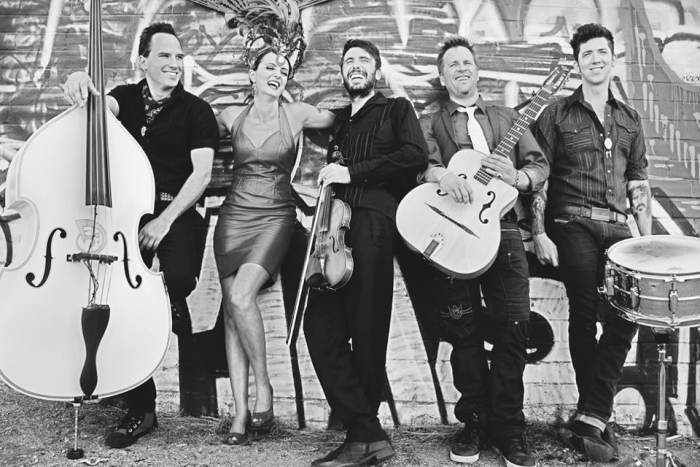 Tackling everything from French hot jazz to wild Serbian and Transylvanian gypsy anthems, Flamenco, and oddball originals, the band is a not to be missed event for world music lovers...and everyone will love this intoxicating mix of music!! 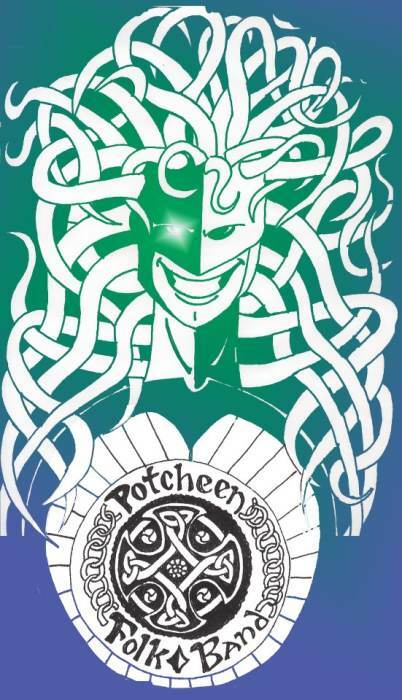 Crossing the terrestrial oceans of this country from New York to San Francisco, Potcheen has played thousands of shows, over 250 festival appearances and opened for some of the best performers in the world.